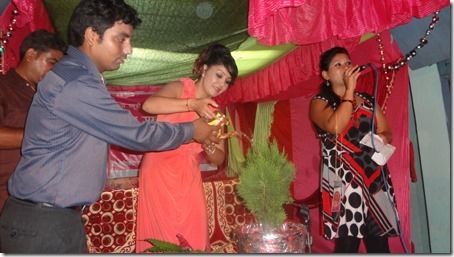 Karishma Manandhar was in Chitwan last week to inaugurate a beauty parlor, Aroma Essence Beauty Research Academy Pvt. Ltd. in Narayangadh. In the program she had also addressed the gathering. Karishma said that acting and politics are two different professions and actors shouldn’t do politics. Although everybody should be politically aware, carrying a party flag shouldn’t be an artist’s preference. She was talking about the recent wave of artists taking membership of political parties. 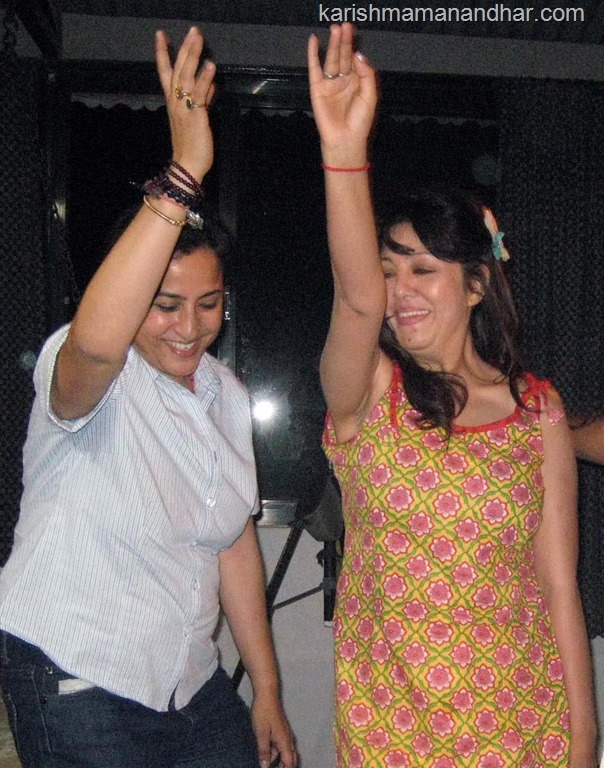 In the program Karishma also told that although she had lived in USA for a long time, she has no plans to leave Nepal in future and she want to contribute to the Nepali film industry as an actress and producer. Karishma also expressed her interest in film direction. The beauty parlor is started by Krishna Bahadur BK on the investment of Rs. 1 million. In addition to beauty services the parlor will also offer trainings related to beauty services.